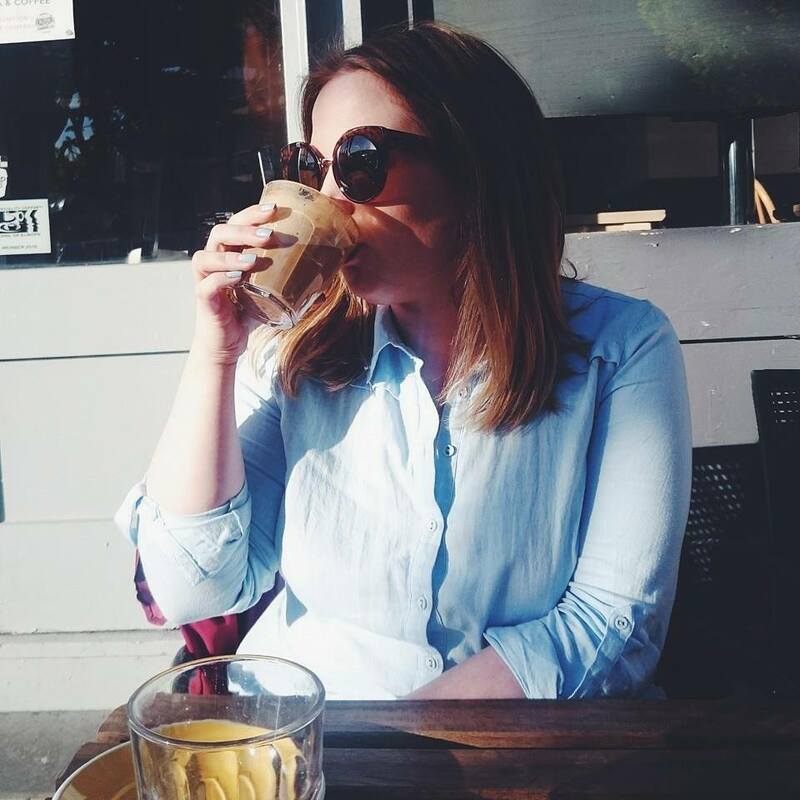 Theatre is quickly becoming one of my favourite hobbies and I'm really enjoying stepping out of my comfort zone and seeing something completely different. 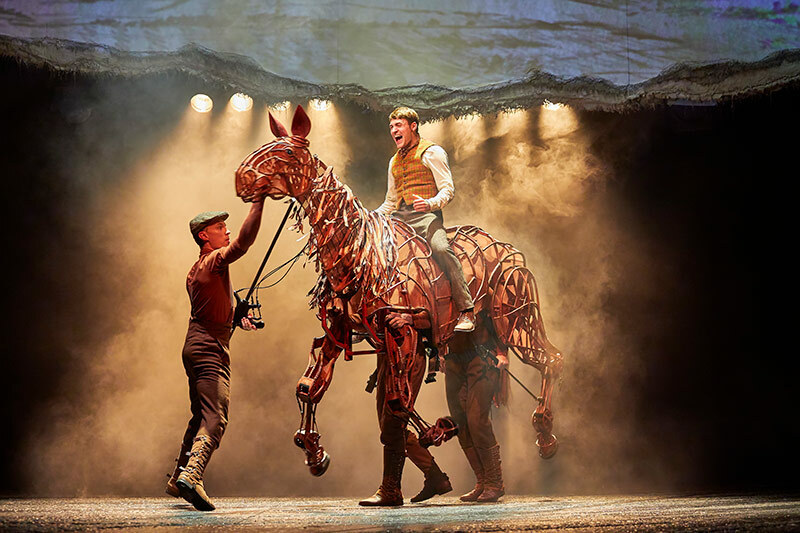 War Horse is one of those shows and from 16th May - 9th June, it is showing at Mayflower Theatre in Southampton. I headed to the theatre a couple of days ago to see the production of War Horse and was completely blown away. Based on the novel by Michael Morpurgo, the powerful and moving drama has been adapted for the stage, filled with incredible music and song. The main show is of course the life size horses by South Africa's Handspring Puppet Company who bring to life the breathing, galloping majestic animals to life. They're unbelievable and need to be seen to really appreciate the art, I would love a closer look. War Horse is a heart wrenching tale of a boy and his horse set in rural Devon. After his father wins a horse in auction using their mortgage money, Albert takes Joey for himself and through determination and patience, trains Joey to be a farm horse. In 1914, World War One breaks out and Joey is sold to the Cavalry and shipped to France. He is soon caught in enemy fire alongside Topthorn and the story follows their remarkable journey through some of the worst battles known to man. Albert, being too young to enlist eventually finds himself in France, determined to bring Joey home. The young master soon finds himself fighting in France until they are finally reunited. The theatre production stays true to the original story and is portrayed beautifully on stage. It's made me want to read the book again and I might even pluck up enough courage to watch the film, with a big box of tissues of course. The actors were incredible and I was absolutely transfixed by the puppets. Each horse was managed by three actors who brought the beautiful beasts to life through skill and perfectly formed choreography. They breathed, snorted, clicked and moved with such grace. At first I found I was focusing on the actors but I soon forgot they were there as I watched every movement almost forgetting they weren't real horses. I was utterly blown away. I loved Albert played by Thomas Dennis, he was very likeable with a boyish charm. I wanted him to get Joey back so much. The extraordinary production has been played in eleven countries around to world and has been seen by over seven million people which I think is incredible. It is something I wasn't sure I'd love but I've already persuaded family to book tickets and I would watch it again in a heartbeat. 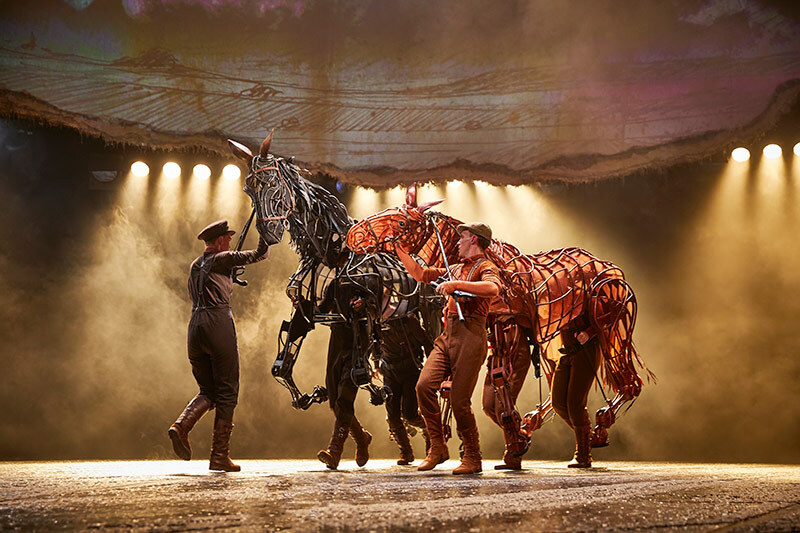 War Horse is playing at Mayflower Theatre until June 9th, be sure to book your tickets. Ooooo this looks so cool! 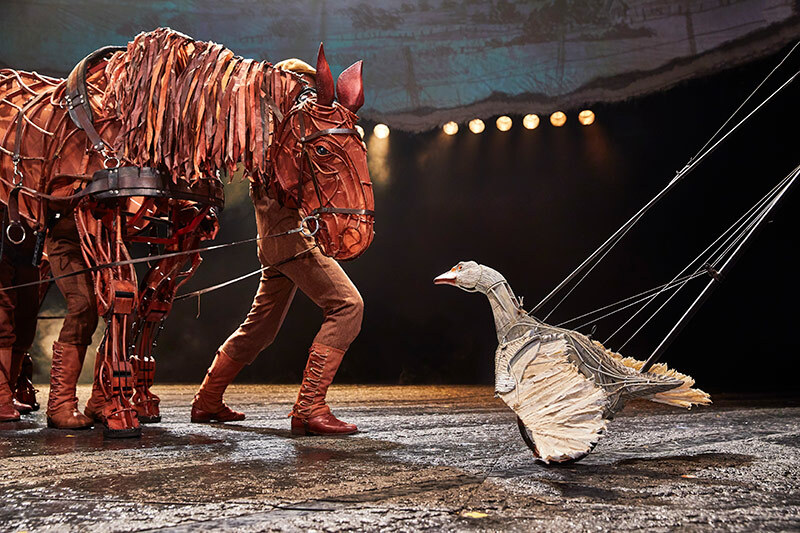 War Horse was one of my favourite books growing up but when it comes to theater I'm much more of a musicals (Phantom, Les Mis, Wicked etc) or dance kinda girl so for some reason going to see War Horse has never appealed to me. Yay, South Africa! I watched this here in South Africa a few years back. This looks fab! I’d love to see it. I’m going to have to check out what’s on local to me. I went to see the film so many times at the cinema! i bet this was so magical! I'd love to see this, it sounds amazing! This looks so cool! I really want to start seeing more shows!